We Serve Hanover, PA and surrounding cities, We have Hanover Airport Sedan and Limousine Service to BWI Airport, Dulles Airport and Washington DC also Hanover Sedan Service have BWI Airport Sedan and Limo Service and Dulles airport Sedan, If you are looking for BWI Airport Shuttle to Hanover, PA or Dulles Airport Shuttle Service you are at the right place. We make your BWI airport transportation needs easy. If you need BWI airport transportation from anywhere in Hanover, PA early in the morning, just call us and we will be there to pick you up, that’s our guarantee. No need to have sleepless night over early morning pickup. 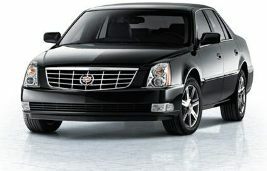 We will drop you off at any airport in Washington DC area. We also provide personalized hourly service for nights out or Verizon Center, Baltimore Harbor, and just point to point Luxury Sedan or SUV Services. Just Give us a call today for weekly and first client specials, discounts and last minute deals. Royal Sedan serves Hanover, PA with professional and dependable Airport sedan, luxury SUV and limousine service. If you are looking for executive, corporate transportation or an evening to remember we can accommodate any group size from 1-75 Passenger for all your transportation needs with luxury and comfort at affordable prices. BWI Airport Shuttle service to Hanover, PA for shared ride service. 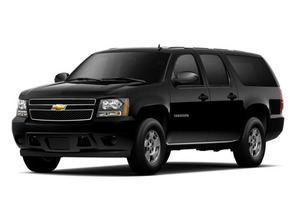 Dulles Airport Sedan Service to Hanover, PA for private sedan service. Local Hanover Sedan service for doctor visit, shopping, or business.